When you look in the mirror and only see flaws, it can be hard to be your best self. 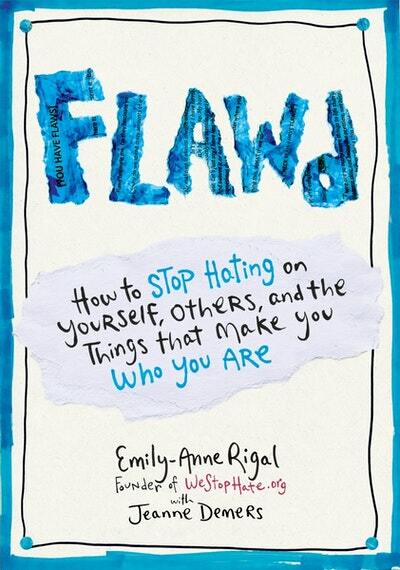 Flawd is your new cheerleader—an energetic guide to celebrating your flaws as the doorway to something more. Through dynamic stories and advice from teens and celebrities around the world Flawd will help you see yourself as perfectly imperfect, treat life as playfully as possible, think about what really matters, embrace all that make you, You. Understand influence and how to use it. Know you can be part of a flawd and powerful transformation. Even though we exist in a culture that thrives on bullying us into believing we're never good enough as we are, Flawd affirms that you are good enough, ready enough, and important enough to be a flawd light in the world. 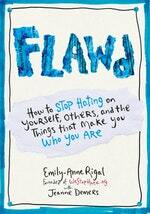 Love Flawd: How to Stop Hating on Yourself, Others, and the Things that Make you who you are? Subscribe to Read More to find out about similar books.